Gaia Made for Men Conditioner. 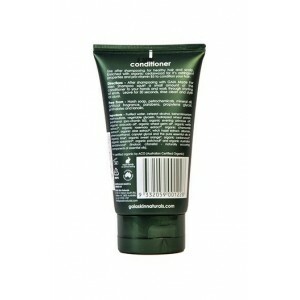 This light conditioner nourishes hair, leaving it soft and shiny - without oiliness. 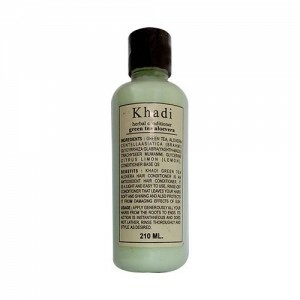 Enriched with organic spearmint to invigorate and stimulate circulation promoting healthy hair growth. 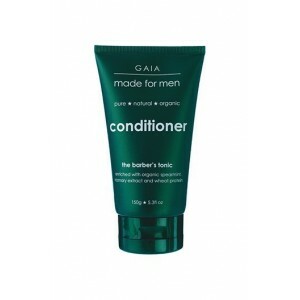 Product Description: Gaia Made for Men Conditioner. 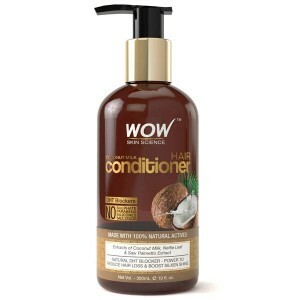 This light conditioner nourishes hair, leaving it soft and shiny - without oiliness. 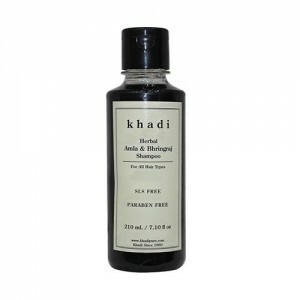 Enriched with organic spearmint to invigorate and stimulate circulation promoting healthy hair growth. 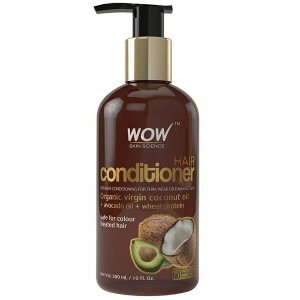 This light conditioner nourishes hair, leaving it soft and shiny without oiliness. 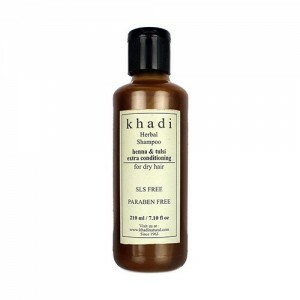 Helps promote elasticity and tame any 'frizziness' while maintaining a healthy the scalp. Features: Contains certified organic avocado oil which is rich in vitamins A, C and E, protein and amino acids for conditioning and softening hair. Pro-Vitamin B-5 (or d-panthenol) further hydrates the hair, helping it appear thicker and promoting elasticity to make combing easier, while wheat protein, packed with vitamins and minerals - and a rich source of Vitamin E - promotes suppleness and resilience. Suitable for skin affected by psoriasis or eczema. 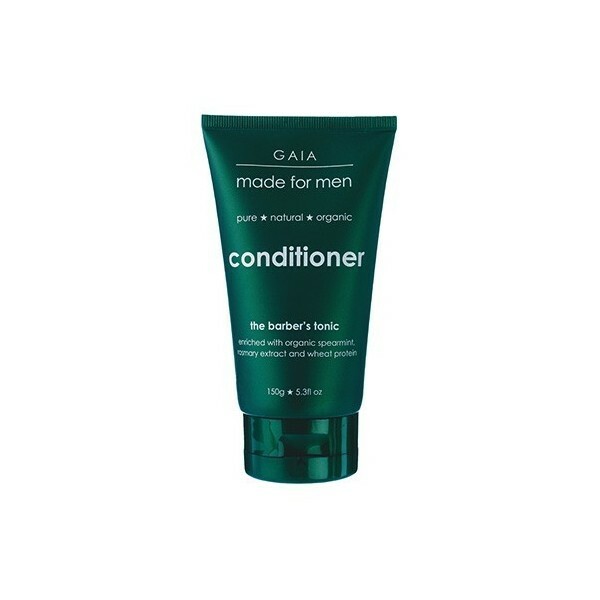 Direction for use:Use before GAIA Made for Men Conditioner to leave you with healthy, shiny, lustrous hair. Ingredients:Certified Organic Chamomile Extract, Certified Organic Avocado Oil, Certified Organic Spearmint, D-panthenol (Vitamin B-5), Rosemary Extract, Wheat Protein. Tip:Massaging your scalp stimulates the blood flow which also stimulates the circulation, promoting healthy hair growth.